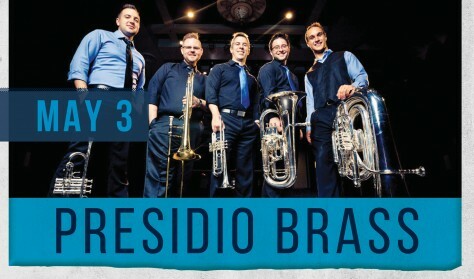 Since 2006, Presidio Brass has rocketed to success as the face of a bold new generation in brass entertainment. By combining a brass quintet, piano and percussion instruments with fresh, original arrangements, their unique sound has become a trademark for the ensemble from San Diego, CA, captivating audiences the world over. 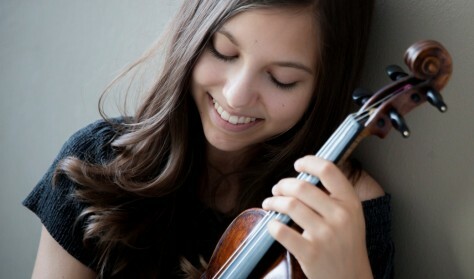 Clarissa Bevilacqua is an Italian violinist of singular skill, noted for her grace and technical style, playing to audiences of thousands starting when she was only nine. Since then she has won numerous prestigious awards for her music and graced the stages of Carnegie Hall and the Auditorium Arvedi, where she was the youngest performer ever to play one of the rare Stradivarius violins.